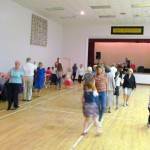 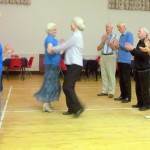 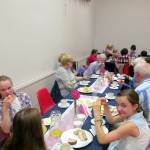 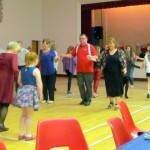 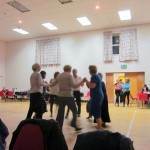 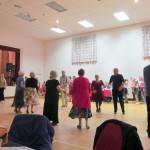 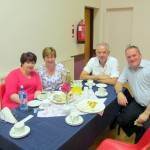 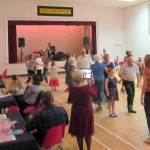 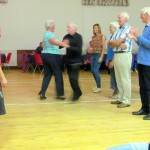 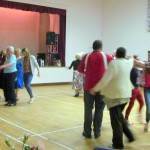 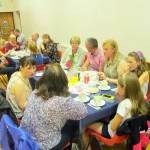 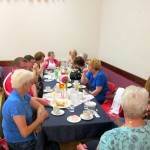 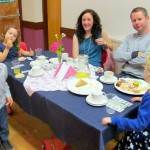 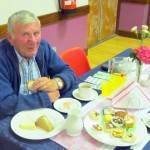 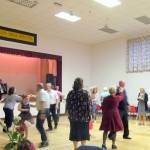 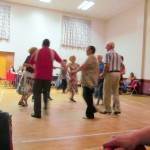 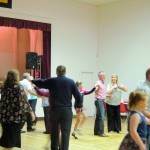 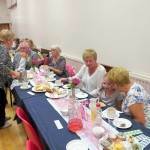 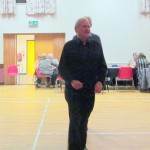 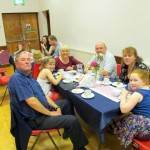 McKenna Community Centre was once again the venue for the annual Summer Ceili which took place on Sunday 24th August. 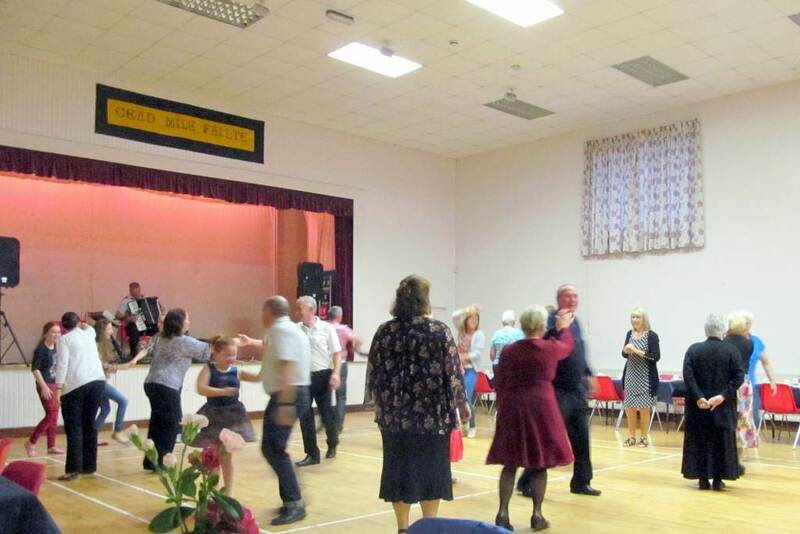 Parishioners were joined by dancers from far and wide including visitors from England, as well as from Belfast, Bangor and Co Antrim. 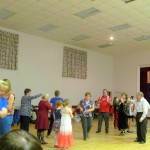 Music was provided by Raymond Loney, Glenavy, and Bean a Tí for the evening was Maire Pollack. 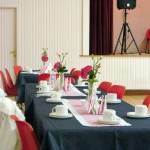 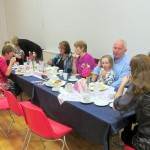 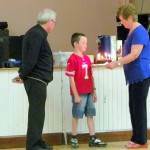 As ever, the hall was tastefully decorated and presented by the Parish Social Committee who also provided their now famous tasty supper and there was even a special birthday surprise for a six year old visitor.